There may also be evidence of a price war in Android tablets, as chip makers Intel and ARM battle for the low end of the market. 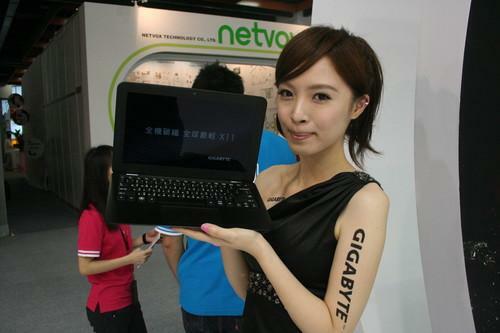 Intel is pushing its upcoming low-power Atom chip, code-named Bay Trail, into tablets priced from US$200 to $400. Most tablets of all kinds today run on ARM-based processors. A small army of lesser known hardware makers will be at Computex showing inexpensive tablets and smartphones. Not many of those "white box" products reach U.S. or European shores, but the companies hope to score orders from technology buyers from developing countries. After Apple, the group of "other" tablet vendors -- mainly small companies -- were the second largest group of tablet sellers during the first quarter of 2013, according to IDC.